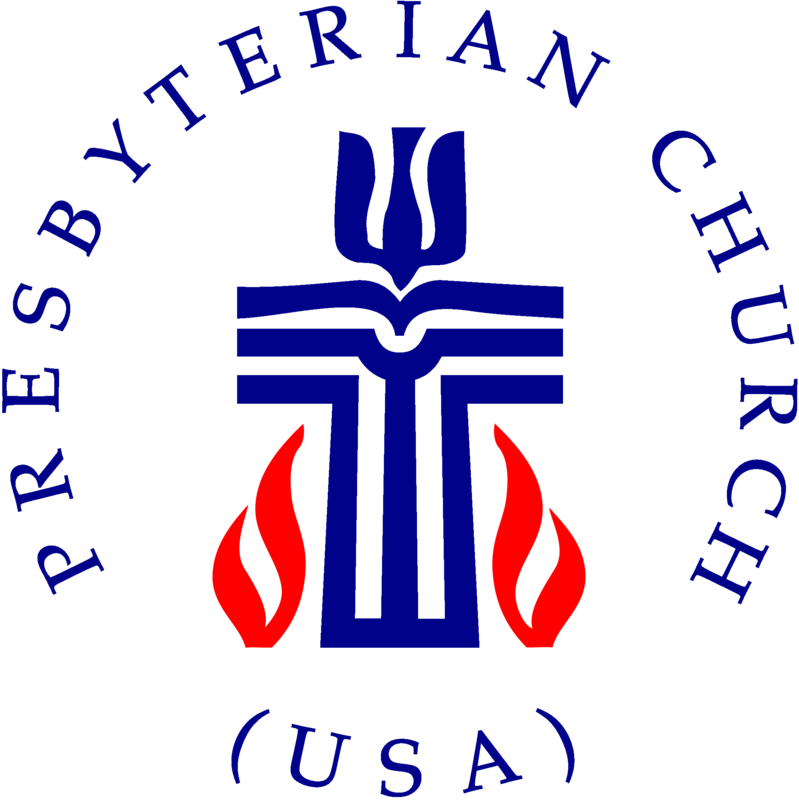 I serve and am the pastor of the Florence Parish, which is a partnership in Christian ministry of the First Presbyterian Church, PCUSA and Bethlehem Lutheran Church, ELCA. 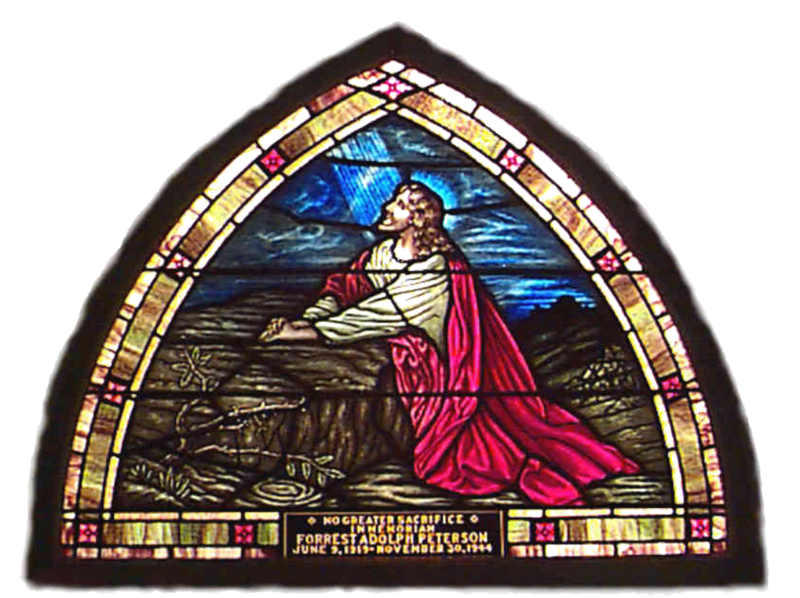 Ordained in May of 1988; I am a graduate of Carthage College (B.A. 1975) and the Lutheran School of Theology at Chicago (M.Div., 1988). 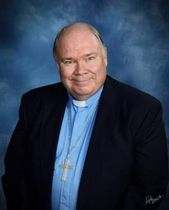 I regularly lead worship and preach, perform weddings and funeral, counsel, visit the sick, work with the youth and in general give direction to the mission and ministry of the Florence Parish in whole. I am available for consultation, discussion and dialogue on issues of faith and life.